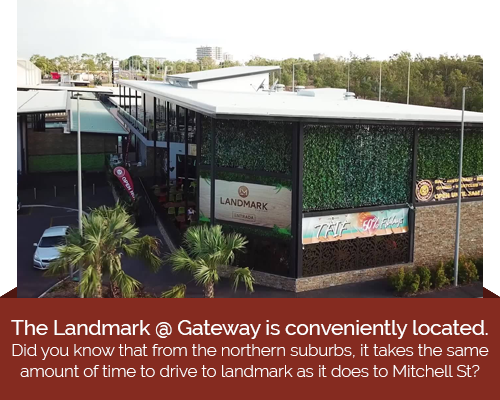 The Landmark @ Gateway is the exciting new all-in-one entertainment venue, open until 3am seven days. 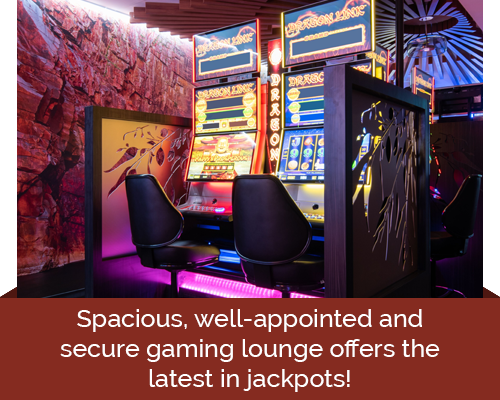 Located at The Gateway in Palmerston, there’s something for every age group. 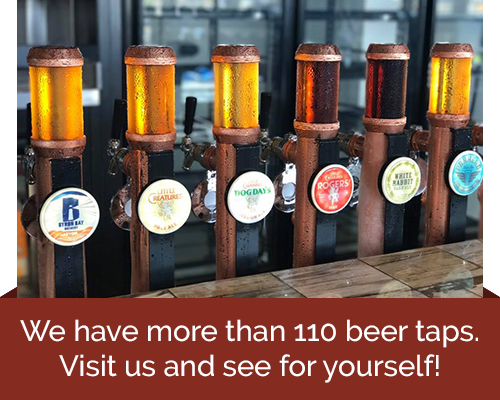 From the nightclub and sports bar to the family friendly restaurant and huge beer garden, you’ll find good times, on every level. 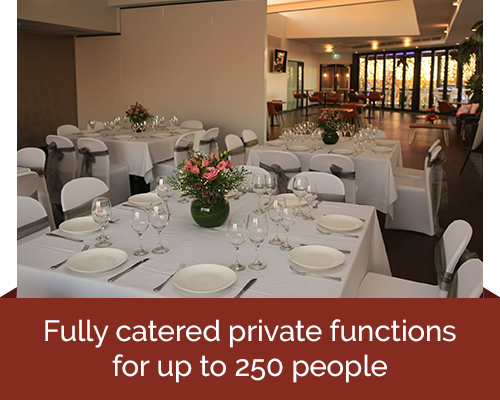 There’s even a function room for your next special event. 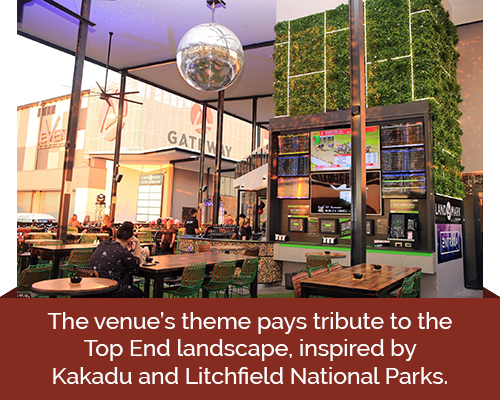 The Landmark @ Gateway is inspired by the Top End landscape and is themed in a natural environment setting. 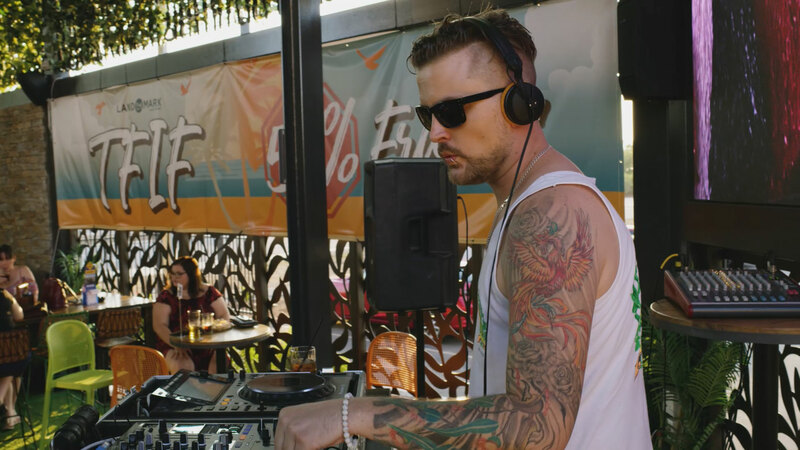 Entrada is Top End nightlife, re-imagined. 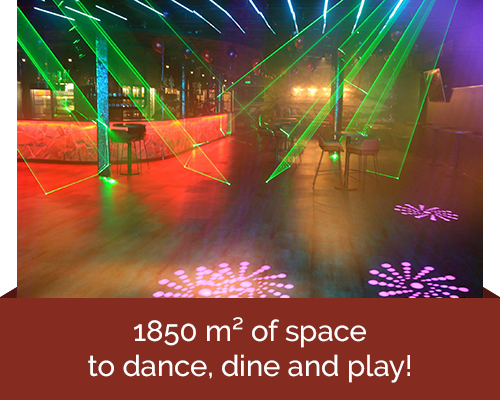 With spectacular lighting and a cutting edge serious sound system, Entrada takes your night out to the next level. 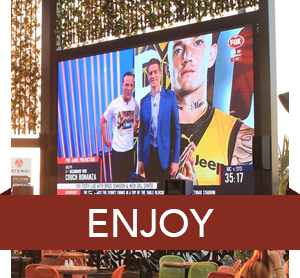 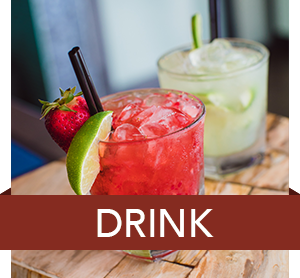 Clever design converts Entrada to the ultimate sports bar open Fridays from 3:30 PM. 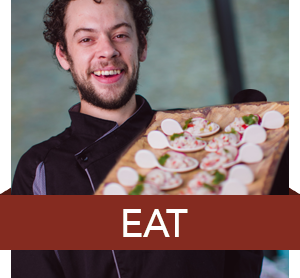 We'd love to help in creating an enjoyable event for you!